We hope everyone had a great Thanksgiving! 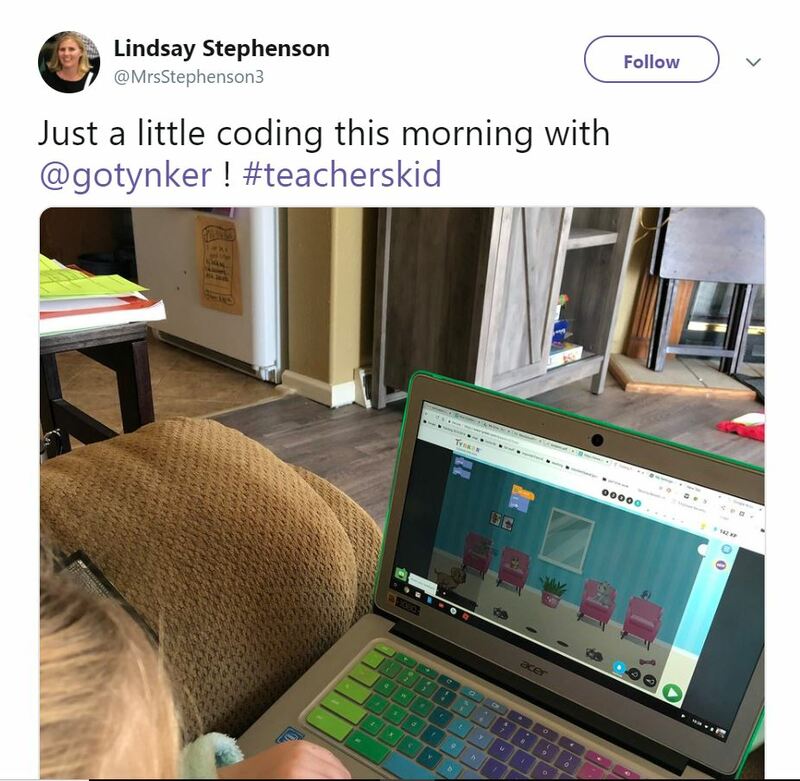 Hopefully you spent time with family and friends, and maybe even used some of your free time to work on your coding skills with our Thanksgiving coding projects. 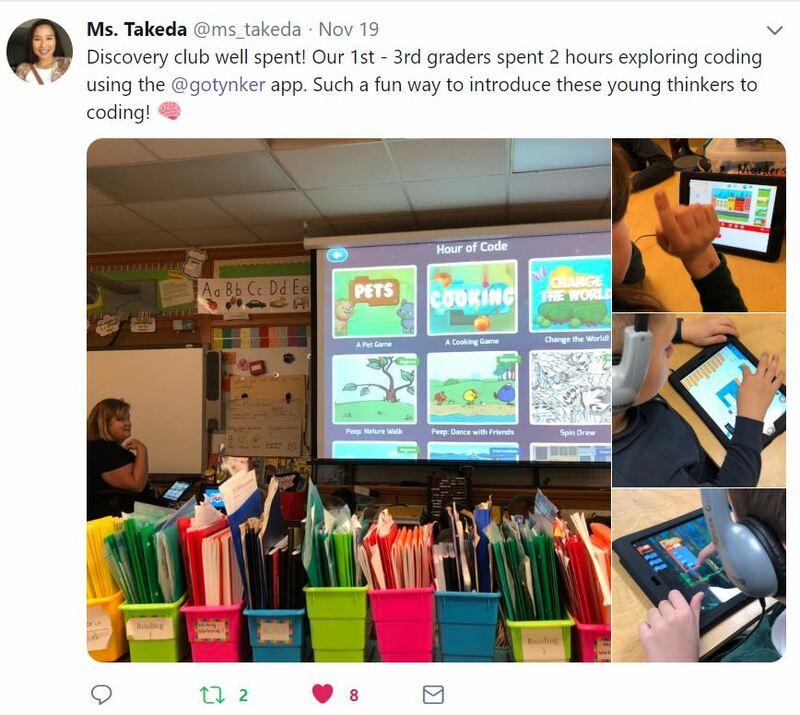 This week we were excited to see the ways our Tynker community is using code to get creative! Read on to learn more about what’s happening in your Tynker community. Shoot your way through the enemies as Megaman in this awesome side-scroller video game! Help Mr. Yetles defeat his evil foe and escape his evil clutches! Navigate your way through this maze of a cave, while swinging your sword and dodging the blue ghosts! The yellow balls disperse from the middle of the wheel, and you must click either the left or right arrows to dodge them! Very difficult! Use the up and down arrows on the left to have Sonic dodge the enemies in his way! Kids are using extra time during Thanksgiving break to code! 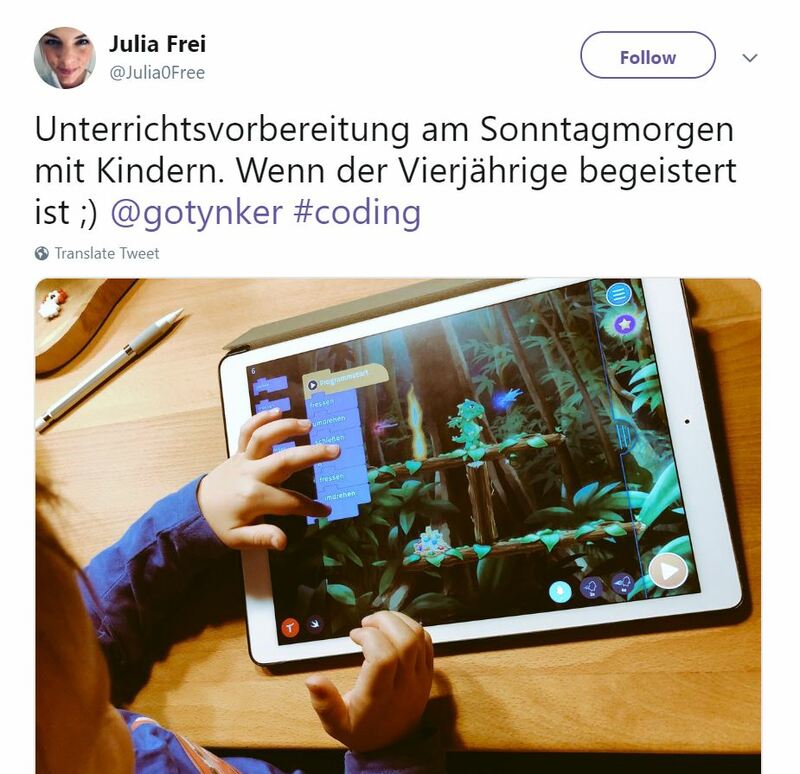 Kids around the world use Tynker! These young thinkers are getting introduced to coding! 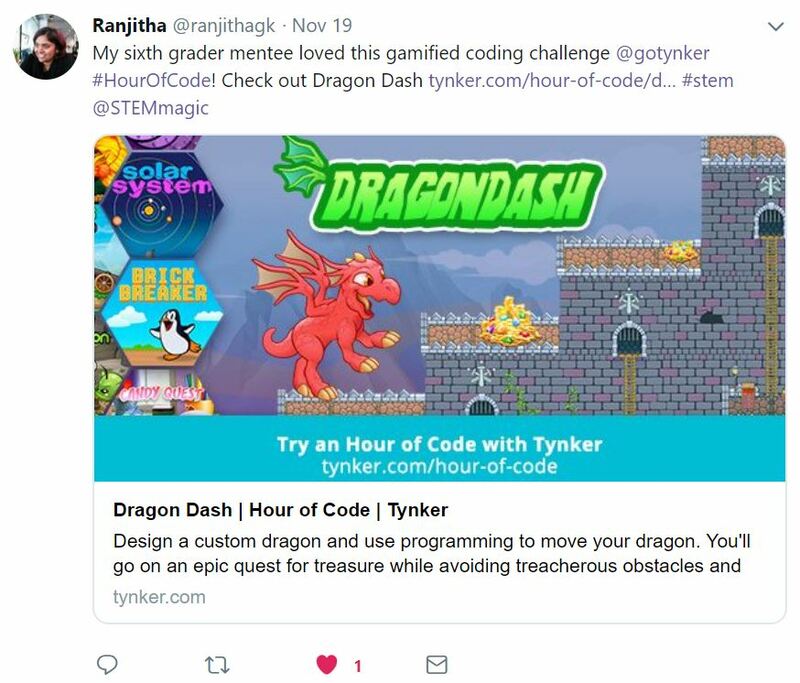 Getting into Hour of Code with Dragon Dash! 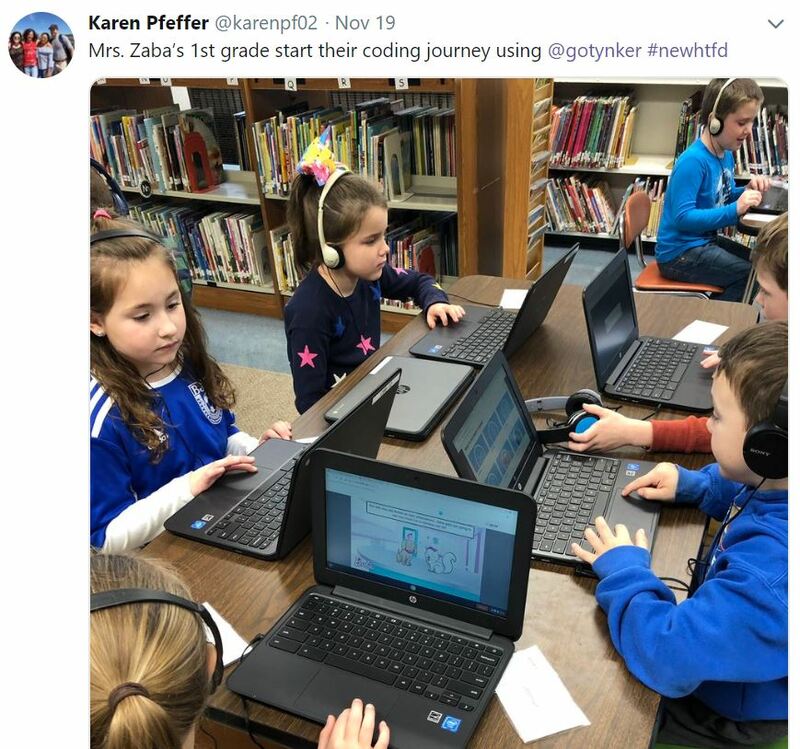 First graders are learning how to code with Tynker! Featured Maker Byron makes cool projects like “Algodoo Demo” and “Lines”! Featured Maker Jada gets her inspiration from superhero girl comics! Looking for projects that combine coding and celebrating Thanksgiving? We’ve got two projects just for you! 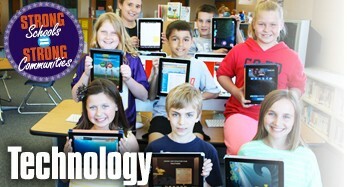 This week’s Featured School is Atascadero Middle School, where Tynker helps students develop key skills! Last week we started a new blog series all about the 4 C’s critical for success in the 21st century. Our first highlighted skill: Creativity!